Q&A: Check out Property before Auction? Hello, I had a question that I get asked a lot. And I thought the answer might be valuable to Investors that follow my Blog. Question: Should I check out the Property before it goes to the Tax Deed Sale? Answer: Great Question, thanks for your interest. Yes for Tax Deed Investing I always recommend checking out the property in Person for property with Structures or buildings. With tax lien investing, I don’t think you always need to have someone examine the property for you. But you will want to verify the value of the property with tax liens. You can sometimes invest in building lots without physically examining the property. But if the property has a structure, its import to check out the property before bidding. Checking out the property before the sale helps you determine the value and the condition on the property. The condition of a property will help you determine how much you should bid on the property. Also, there are several ways you can check out the property before the auction takes place. First, if you are able to see the property in person that is always the best option. If that is not possible due to distance and travel, then you will want to have someone else examine the property for you to take current photos. There are a few ways you can find someone to do this for you. 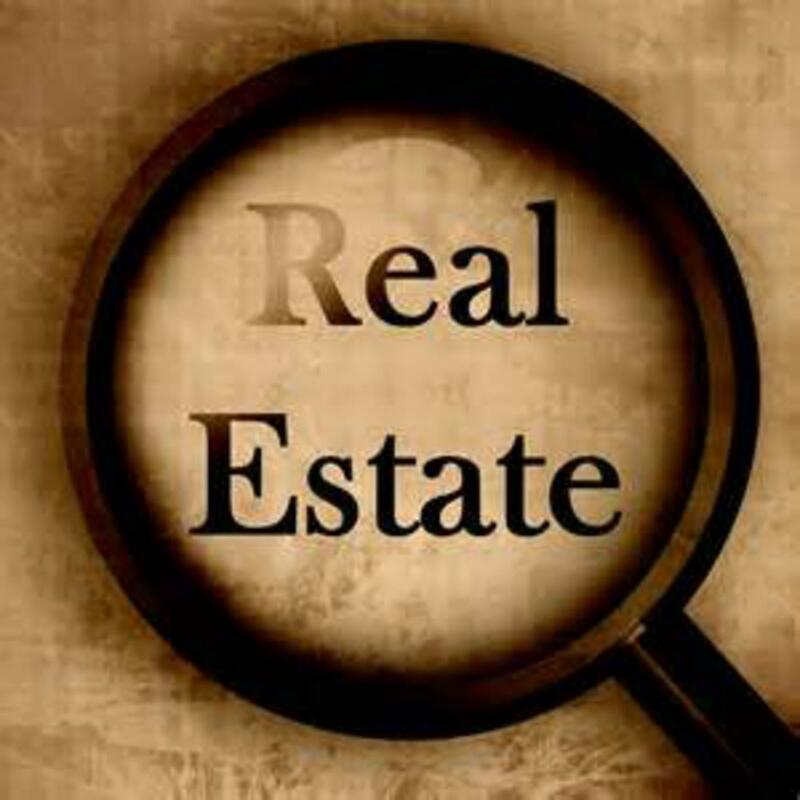 You can contact a real estate agent and see if they will examine the property for you. You can let the agent know you will list the property with them after you have purchased it. You can even offer them a higher commission rate if they will help you in examining the property. Second you can have a family or friend do on onsite evaluation on the property for you. If you don’t have any family or friends in the area of the property, then another good way is to find a local investor that will do it for you. You can search local investor clubs and websites looking for someone that would be willing to check out the property for you. If none of those options are available to you. Then you can hire somebody to take current photos of the property for you. There are a couple ways you can do this. First there is some companies available online that you can hire to take photos the property for you. Also you can put a craigslist’s ad, or use a classified ad service and find somebody to take the photos for you. Many times you can find a college student or someone looking to make a few extra bucks. Those are the most common methods that we have used in checking out the current condition of the property.